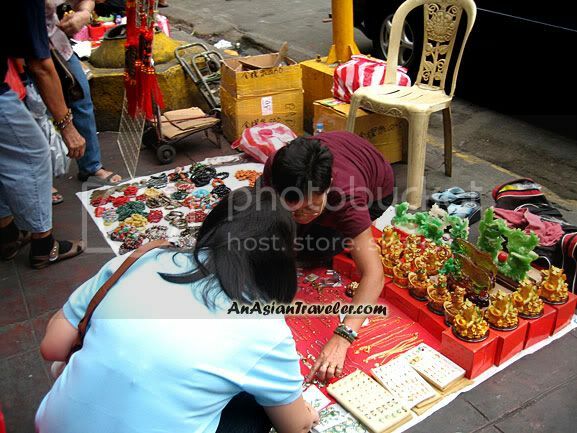 Another fascinating part to welcome the Year of the Golden Tiger in Binondo is the many offerings along the street. 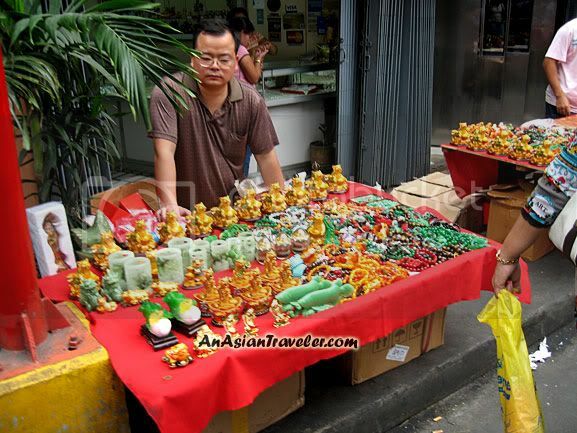 Shops and vendors spread out their wares to attract potential buyers. 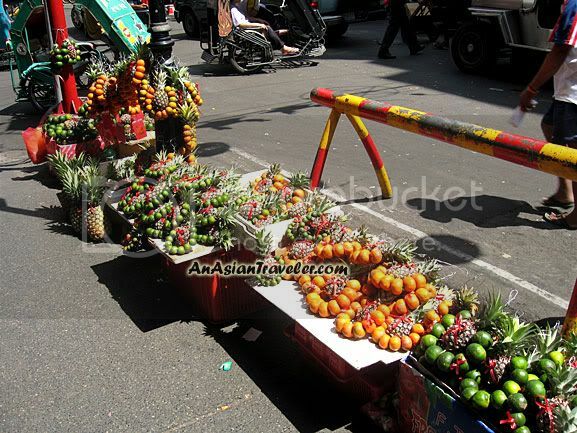 Fresh assorted fruits for luck appear to be eye catching. 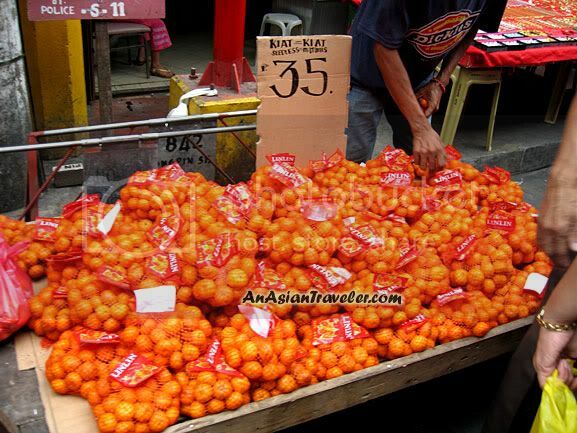 Tikoy (nian gao) for sale! Available in a specially designed box. 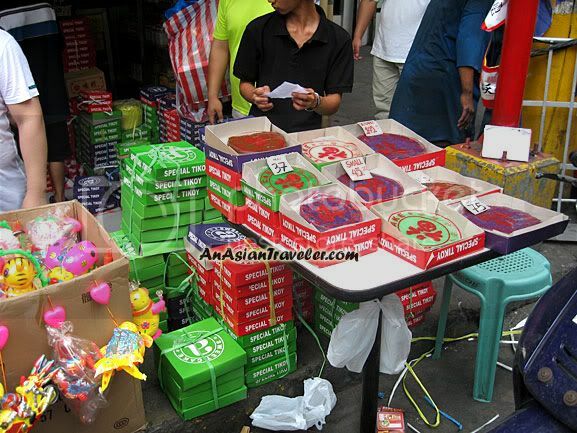 Eng Bee Tin, one of the popular stores in Binondo for oriental delicacies like hopia and tikoy. Overly excited crowd queuing up for tikoy at Eng Bee Tin. 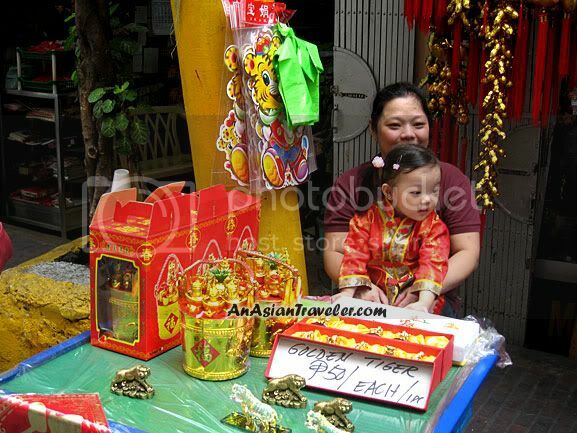 Part of the Chinese New Year celebrations at Eng Bee Tin is a free photo op. 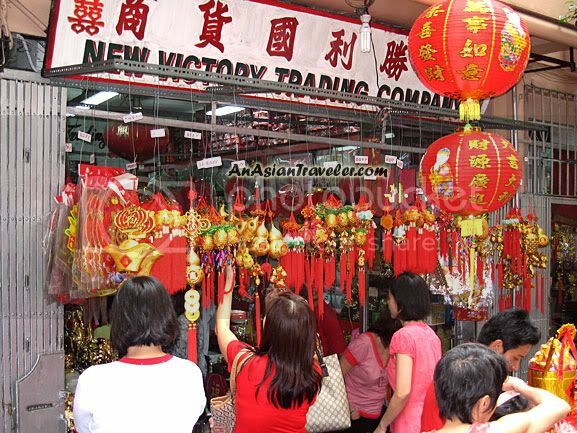 Vendors, shoppers and enthusiastic celebrators swarm the streets. 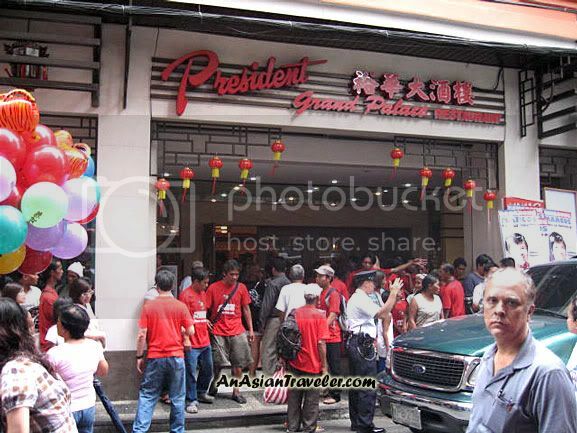 President Grand Palace Restaurant in Ongpin Street was definitely in full force and crowded. 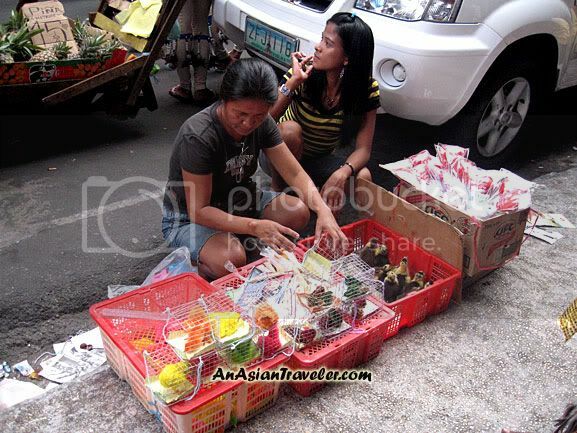 nice to see the chinese culture is very much alive in the Phillipines. 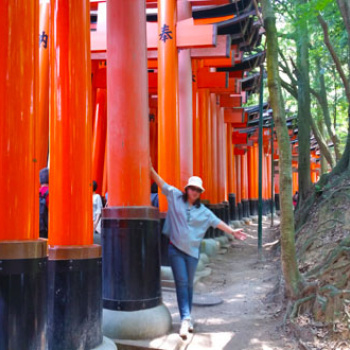 Love your post and awesome photos. This is my first time to see colored chicks. Hi June, thanks for sharing all those nice photos. 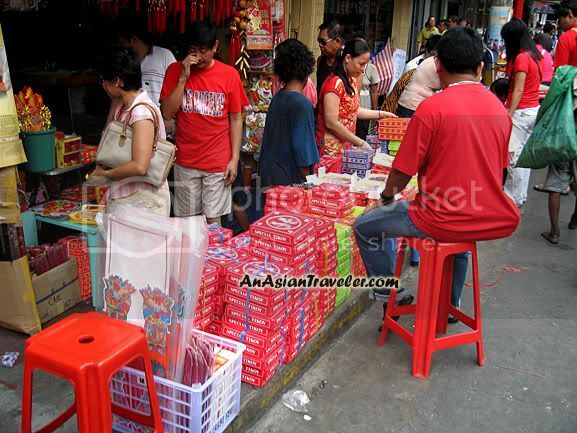 I really hv no idea that Phil also got celebrating CNY! 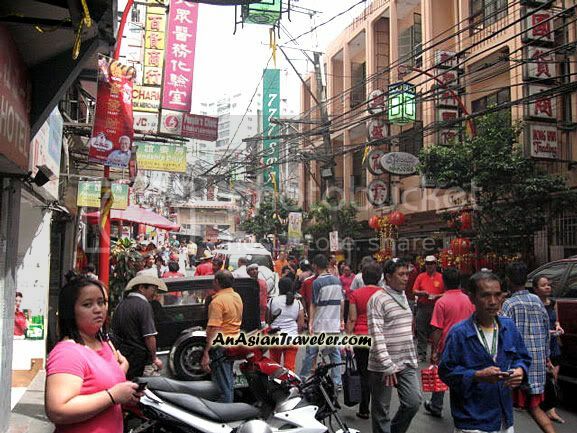 Nice to see the busy Binondo in your blog! 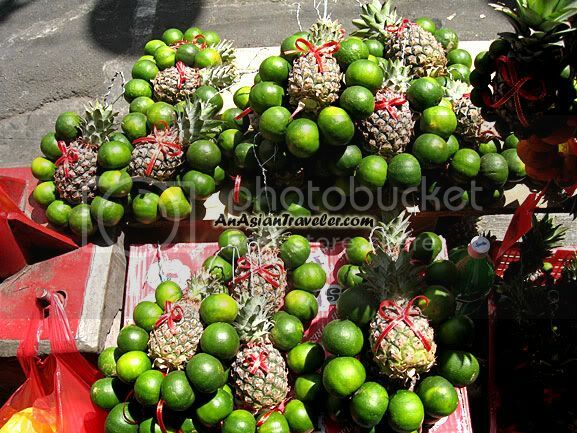 It's one of those old Manila districts that I used to roam around back in the 70's and the 80's. Missing so much the authentic Chinese cuisines of the President Grand Palace Restaurant. Thanks for sharing the beautiful shots! Thanks June! I appreciate your visit!